FIFA, also known as FIFA Football or FIFA Soccer, is a series of association football video games or football simulator, released annually by Electronic Arts under the EA Sports label. The franchise’s latest release is FIFA 15, released on September 23, 2014 in North America and the upcoming FIFA 16 will be released in September of 2015. 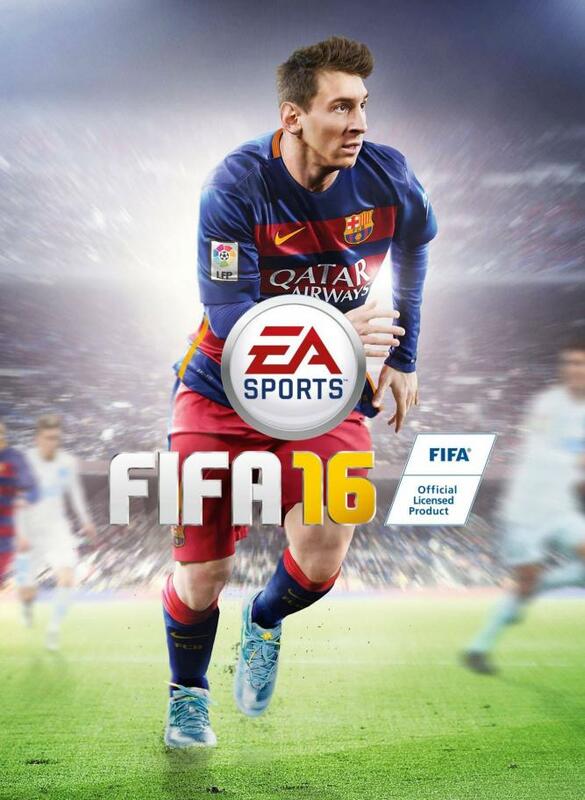 The above is the global cover of the FIFA 16 game featuring Lionel Messi. The font used for the game series is EA Sans Curves, which is a proprietary font designed by Portuguese designer Dino dos Santos for Electronic Arts. 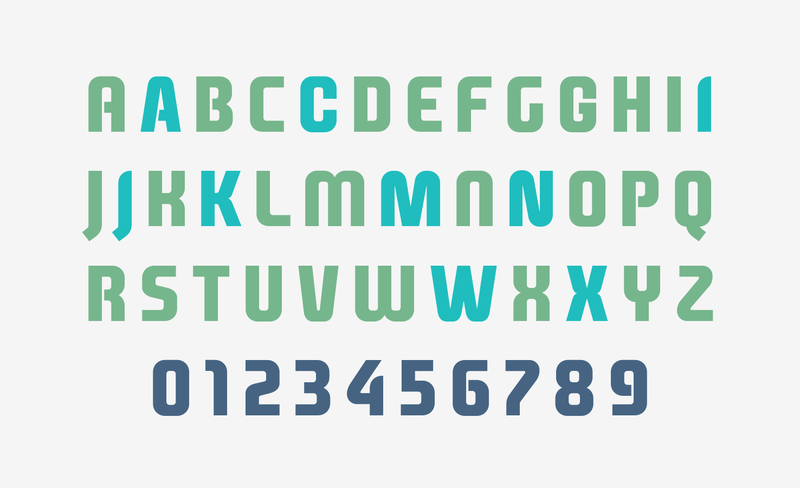 The font is not free or publicly available and below is a sample of the font showing 26 letters and numerals. If you need some fonts similar to EA Sans Curves, you may check out Liquorstore from Chant Fonts, and Voyage Fantastique Straight from Iconian Fonts. The EA Sans Curves font identified above is not available for free, please follow the link above and purchase the font. Meanwhile, you can take a look at our collection of fonts for cars, pop music and apparel as well as round-ups of new & fresh fonts around the web. In addition to FIFA Football Logo, It seems we can’t find other examples (logos, movie posters, album covers etc.) of EA Sans Curves typeface in use.